Today we would like to introduce to someone doing creative work here in East Van, Dan Emery and his creation East Van Light. 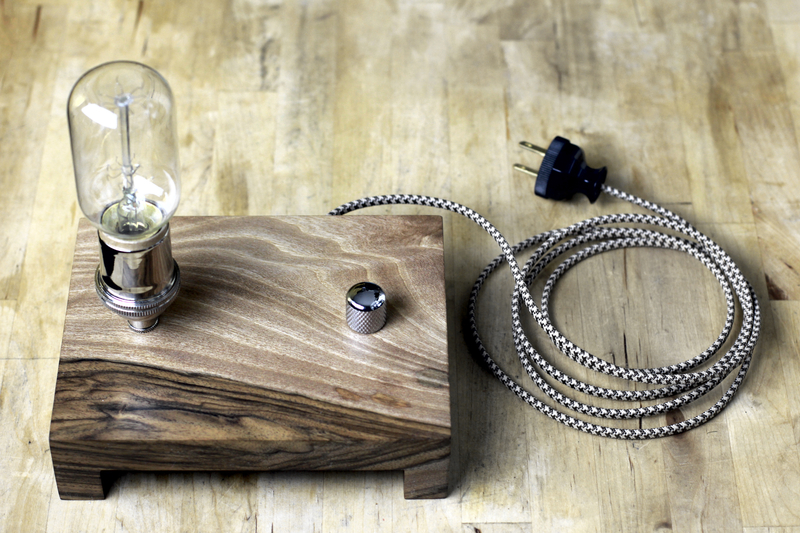 Dan designs and builds vintage industrial lamps with a beautiful and simple modern design. Dan comes from the film and television industry, but over the last 10 years, he also kept busy buying and renovating homes with his girlfriend. They worked together stripping homes to their frames and redesigning, rebuilding and revitalizing them into beautiful new spaces. 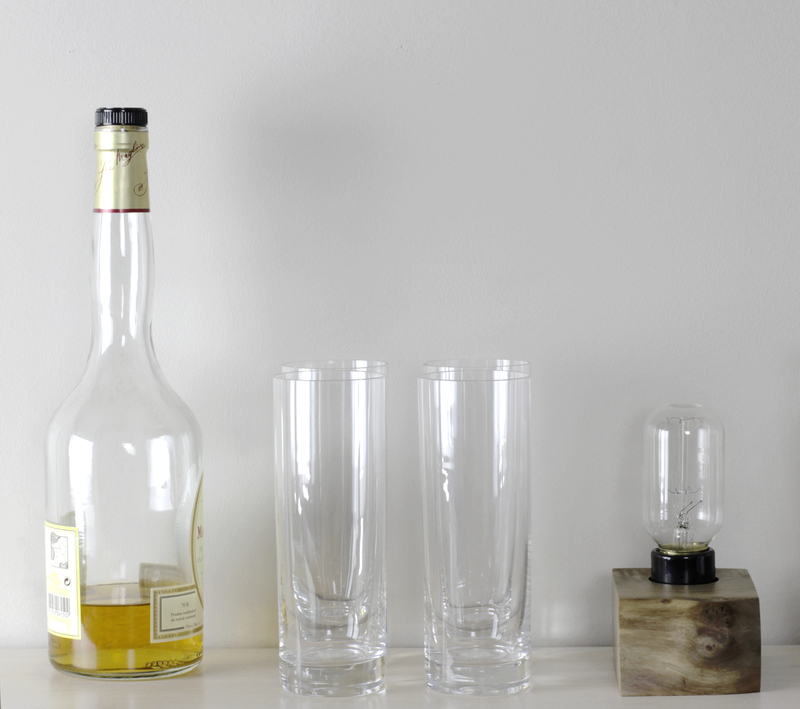 After one particular renovation, they were left with some nice scraps of birch. They also had a nice antique reproduction Edison light bulb kicking around at home. 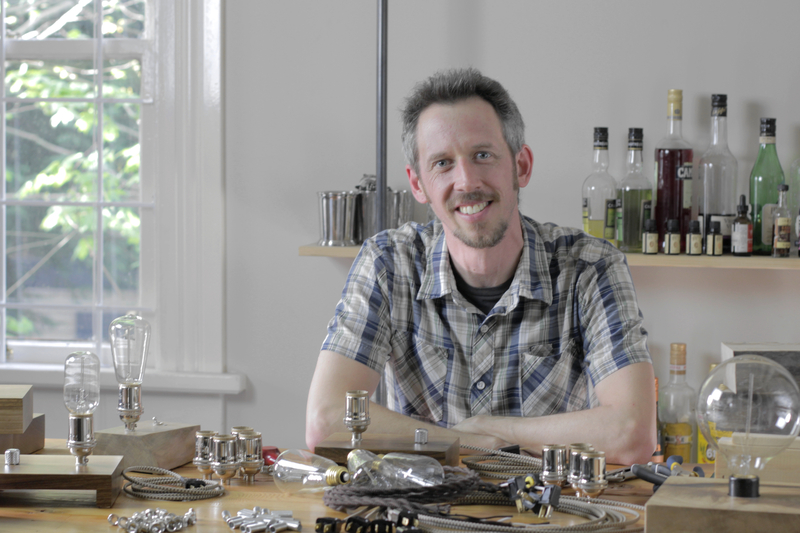 A light went off in Dan’s head and an idea of designing vintage industrial lamps was born. 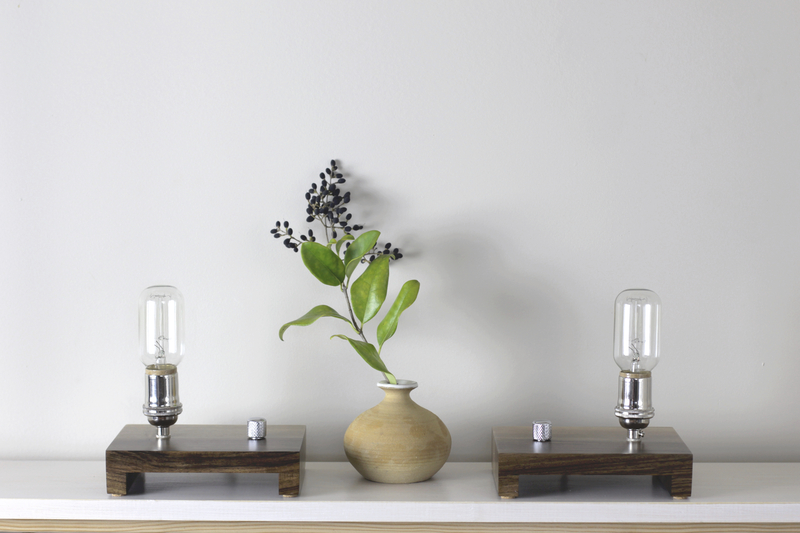 His first pair of prototype lamps were developed. A year and a half ago, Dan and his girlfriend moved from Montreal to Vancouver and settled in East Van, in the heart of Commercial Drive. Dan said he was impressed with the “wonderful culture that embraces and supports a ‘Buy Local’ philosophy”. This support of local and artisanal businesses inspired him to get East Van Light ramped into gear. 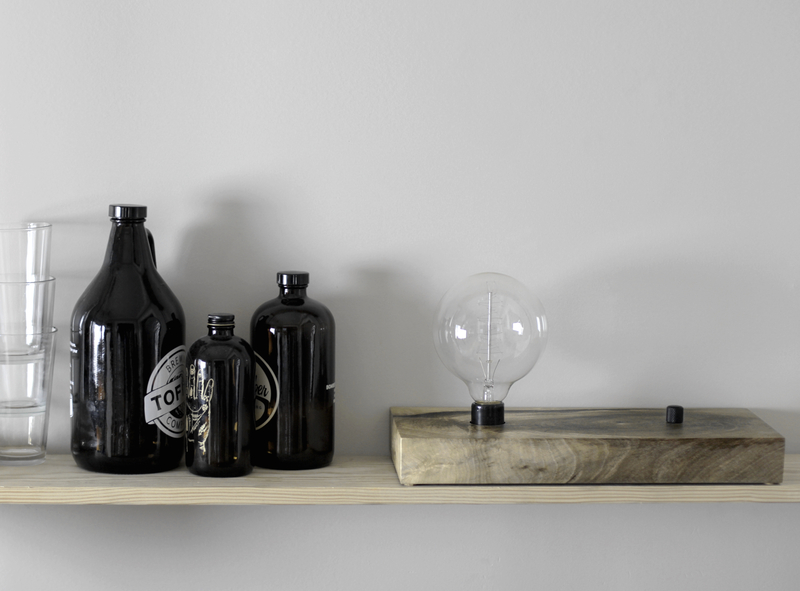 Dan will premiere East Van Light at the 2015 Spring edition of Got Craft? this weekend at the Maritime Labour Centre. Got Craft? is Vancouver’s largest indie craft fair and for this event he teamed up with a local East Vancouver carpenter, Brad Seiber, of ReForm + Design Woodworking, who is responsible all of the amazing woodwork that goes into the lamp bases. Together they purchased the entire trunk of an old slow growth BC Black Walnut tree, sourced from an old Scandinavian tree salvager who saved it from being torn down, and slowly and carefully dried these giant cuts of lumber in his barn out in the Fraser Valley for the last 7 years. 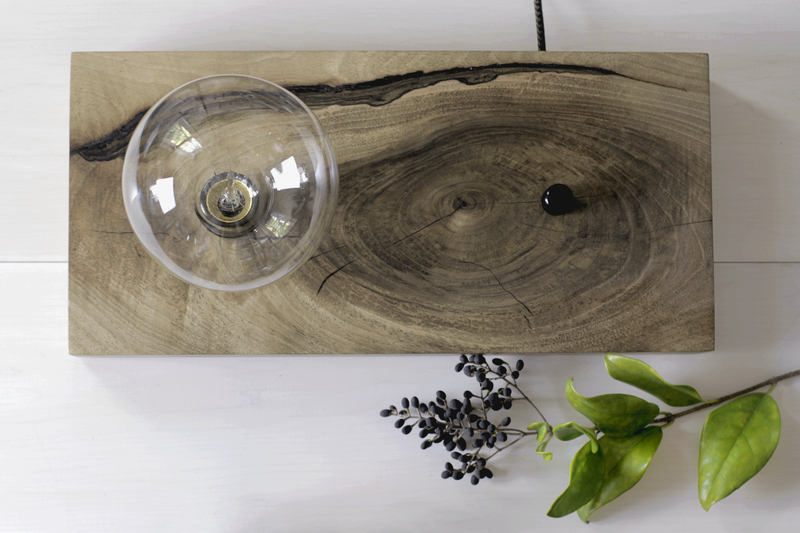 Dan worked with the raw slabs to ensure the beautiful features, grain patterns and characteristics of this exceptional wood is showcased in each and every handcrafted lamp that he designs. Dan is passionate about providing high quality handcrafted lamps and is excited about launching East Van Light at Got Craft this weekend. You can expect to find Dan and 75 of his lamps at the Maritime Labour Centre this weekend from 10:00 am – 5:00 pm. If you are not able to attend Got Craft? in person, you can also view a selection of Dan’s lamps on his Facebook page.